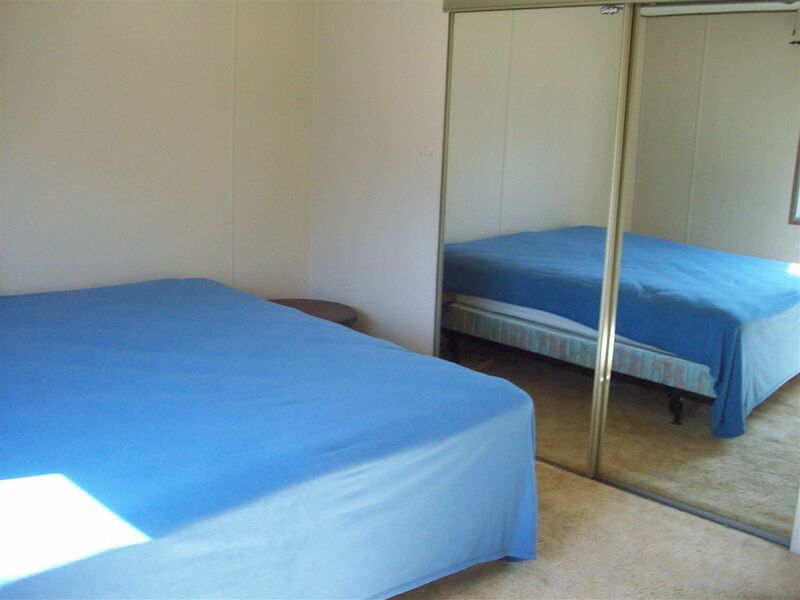 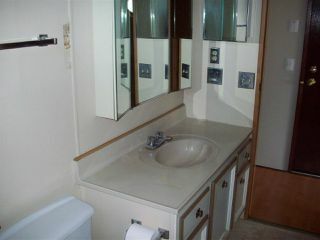 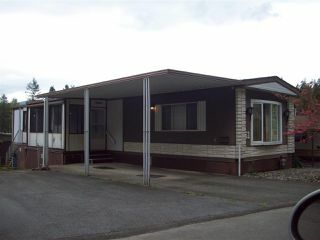 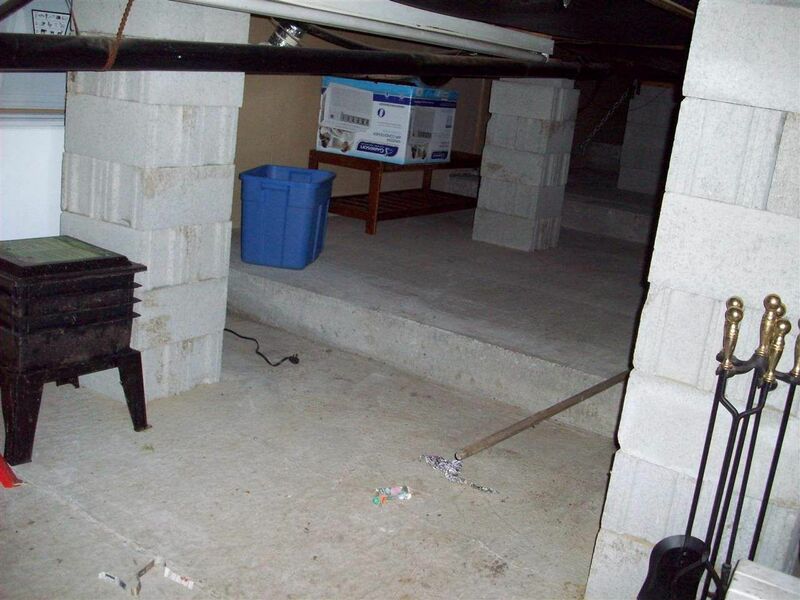 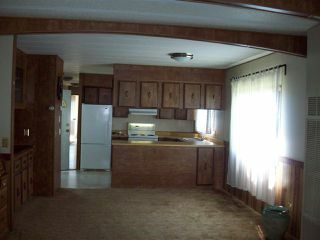 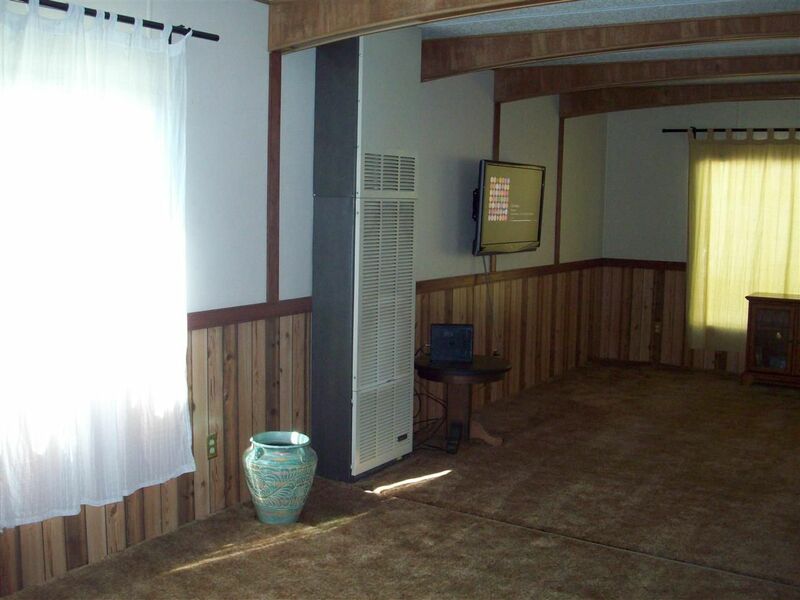 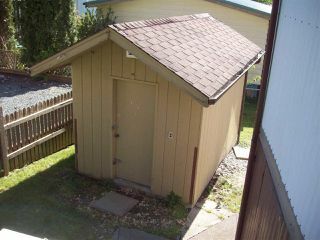 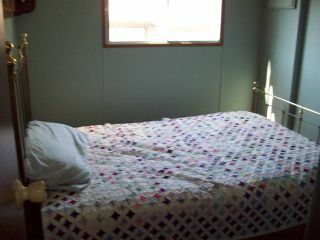 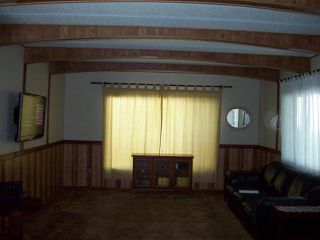 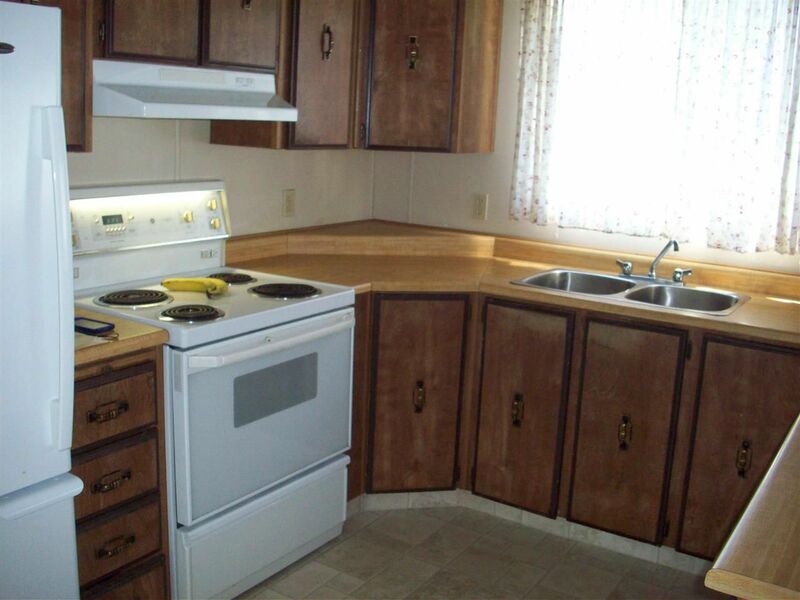 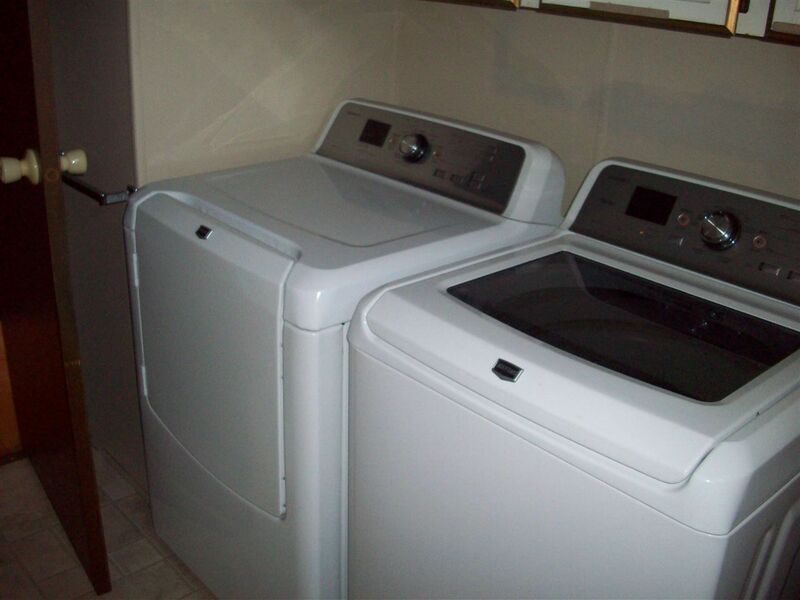 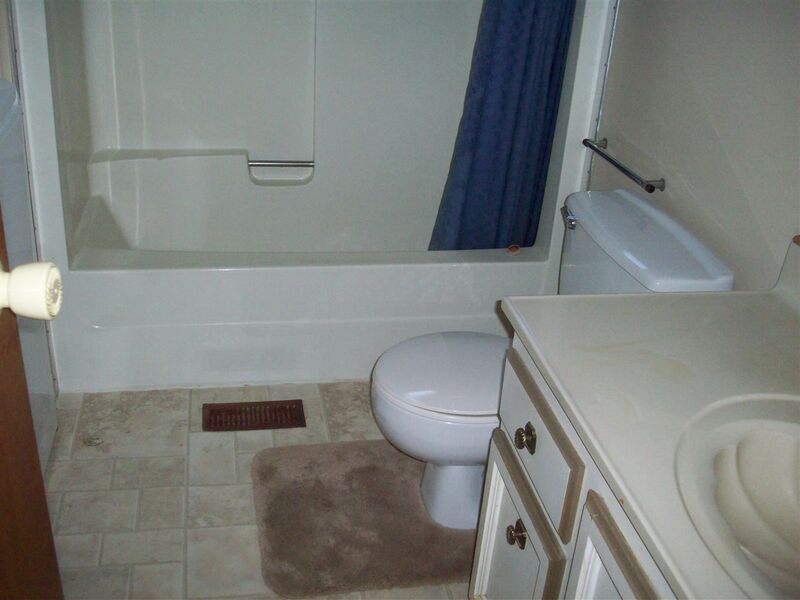 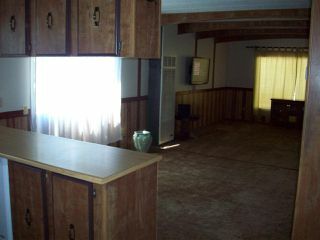 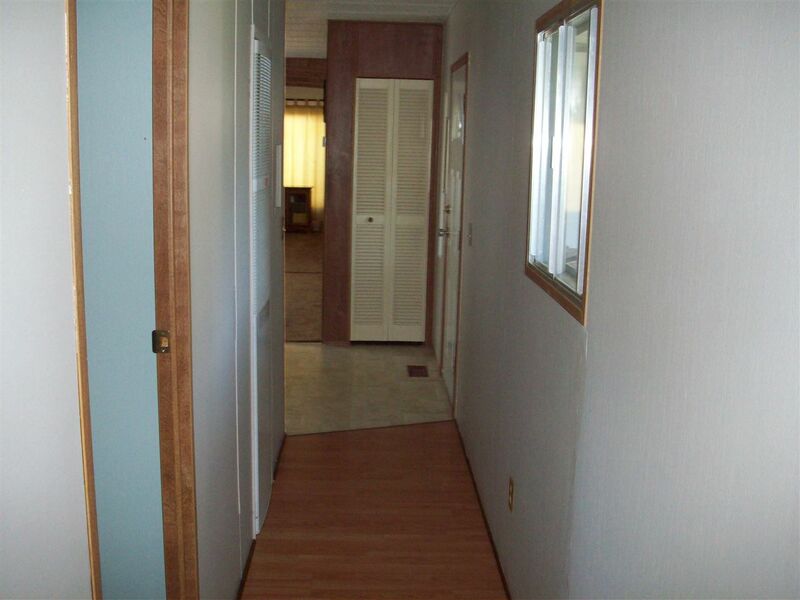 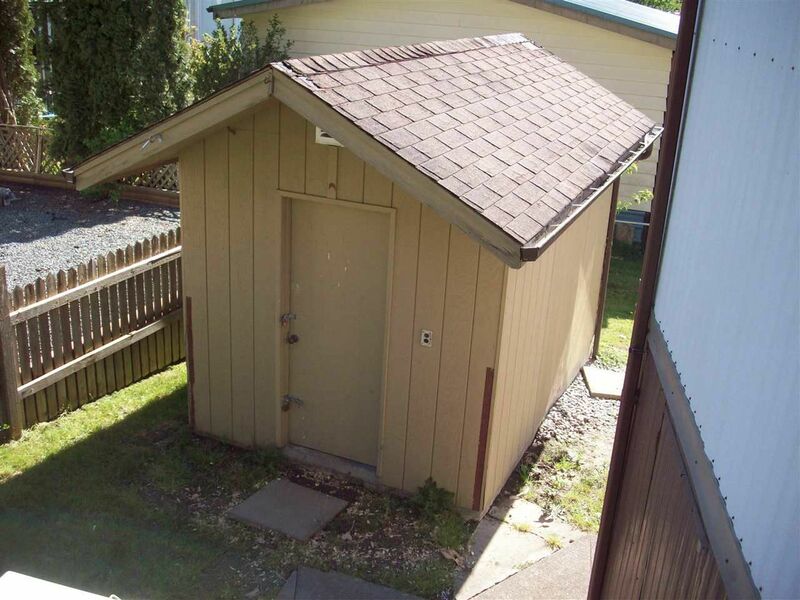 NO PAD FEE, YOU OWN YOUR OWN LOT, Nice size, clean, two bedroom, one bath manufactured home located in Baker Trails, lots of parking, 8 x 10 workshop, tons of storage area, nice garden area, good mountain views, close to fishing, hiking, and only 5 minutes from shopping, Affordable living and is family and pet friendly. 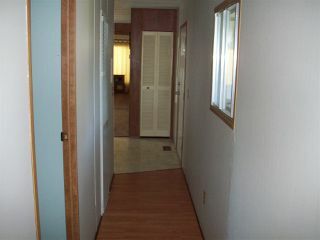 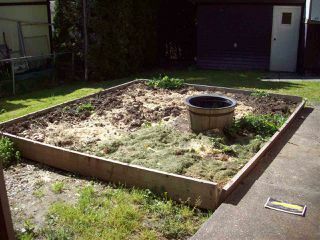 Strata is $200./month. Call today.